Many Halo fans have fond memories of overnight LAN parties at a friend’s house or their first tournament at a local gaming center. 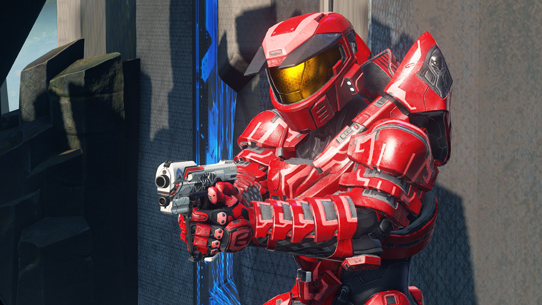 These experiences are core to Halo’s DNA, and uniting local players is crucial to building a strong backbone for community growth. Today, we’re excited to announce that Microsoft Store will be a home for that community growth by hosting monthly Halo 5 tournaments in over 50 locations around North America, as well as locations in Puerto Rico and Australia! 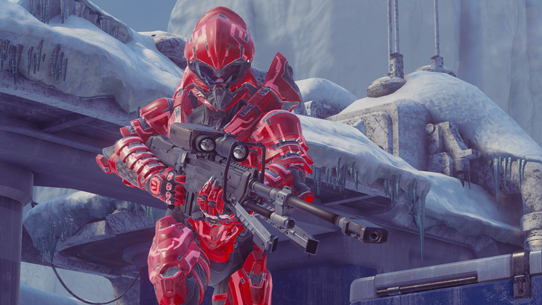 For each tournament, all participating players will receive a Gold REQ pack, while the Top 3 players/teams will take home Platinum REQ packs. Additionally, each month, 5 lucky participants will receive limited edition controllers. To top it all off, if you participate in all three tournaments, you’ll be entered to win an all-new Xbox One X! Here's a look at the participating stores, and you can register for the first tournament on August 6 here. We hope you’ll rally and join the community at your local Microsoft store! 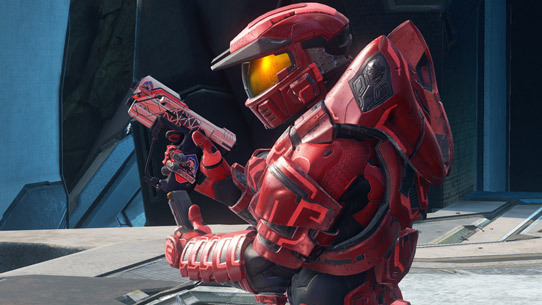 For all the latest, be sure to stay tuned to @Halo and @HCS on Twitter.